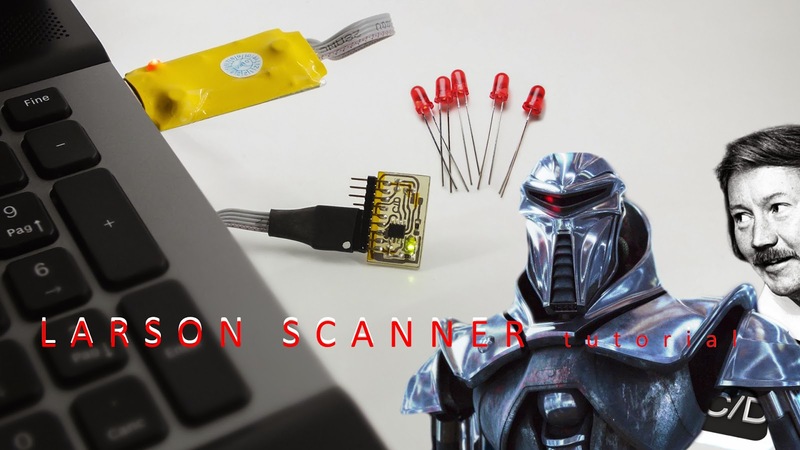 Some people may have known already about the Larson Scanner for other microcontroller platforms, we would like to take advantage to increase the knowledge with an important register in our Slenduino, that's GPIO. But it's possible to write into it directly as shown by our little quick walkthrough. Right after, we report the schematic of Larson Scanner, it's easly to see the difference from it and the schematic into video. Follow the video of tutorial, keep you in touch for some updates. Have fun!